Washington, DC – Well, it looks like the home of Political Correctness is about to get a dose of its own medicine. The name Washington Redskins, which goes back to 1937, has now become the latest target of easily-offended language censors. What was just another famous name of a loved professional sports team has now become derogatory and racist, according to some D.C. Council members. 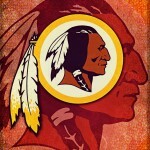 If the name is going to be changed, some fans are advocating keeping the “Red” and changing the “Skins”. Some of the top choices in this group are, the Washington: RedNecks, Red Meats, Red Hots, Red Eyes, Red Peppers, Red Wines, and Red Apples. For those who would rather see the “Red” changed and keep the “Skins”, the Washington: Pigskins, Sheepskins, Buckskins, Foreskins, Coonskins and Deerskins. 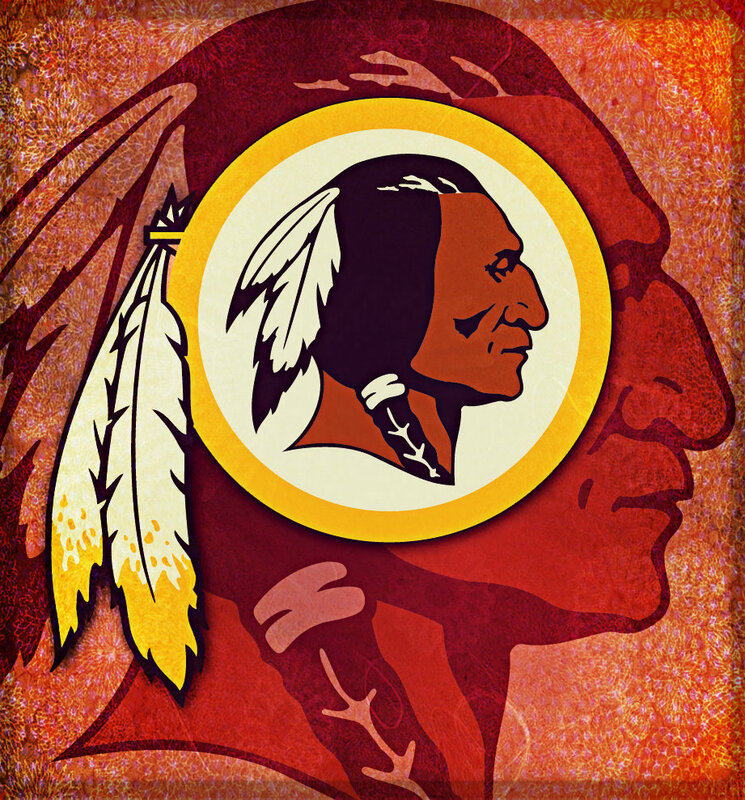 Finally, there is a third group wanting the new name to still begin with “Red” and have the word “Skins”, such as the: Washington Red Skinheads, or Washington Red Potato Skins. who are both totally down with David’s idea of making a name change. Let any of these fine public servants know which name you would favor as the new politically correct name for the offensive Washington Redskins. If the name you vote for is picked, you may qualify to win season tickets to see the Washington Rednecks, or perhaps the Washington Coonskins!